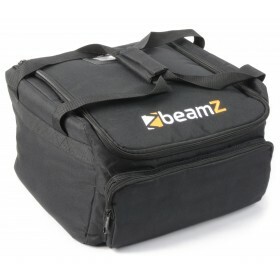 The AC-414 Soft Case is newly designed to protect and extend the life of LED Techno and other mobile lighting fixtures. Its wide opening allows for a variety of fixtures to fit inside and gear to be removed quickly and easily. It fits other products and accessories as well. 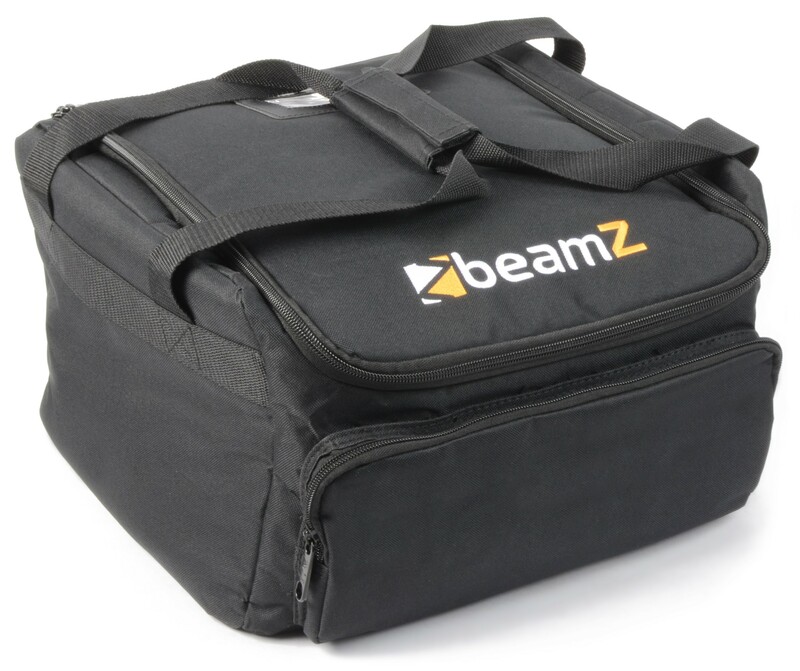 Suitable for mobile DJs, Karaoke rigs and working bands. 3 Dividers to make 4 compartments.